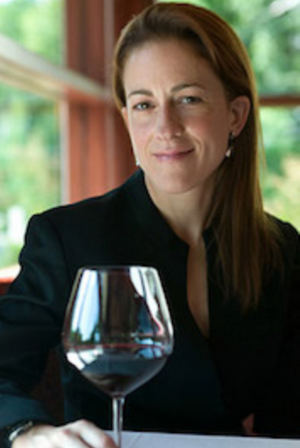 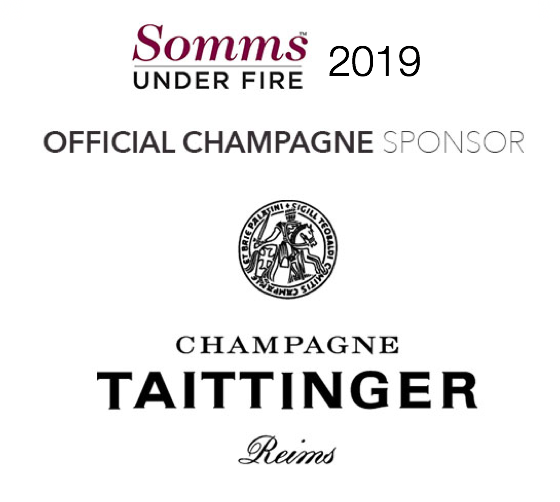 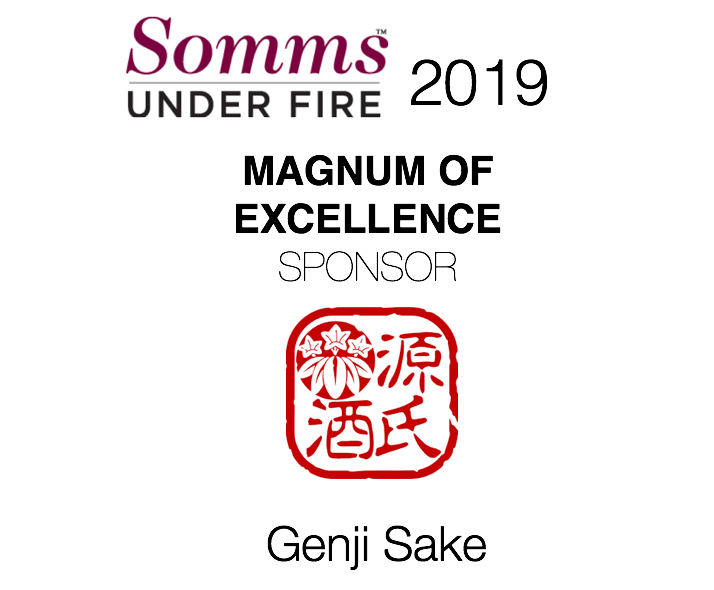 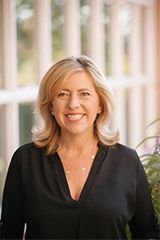 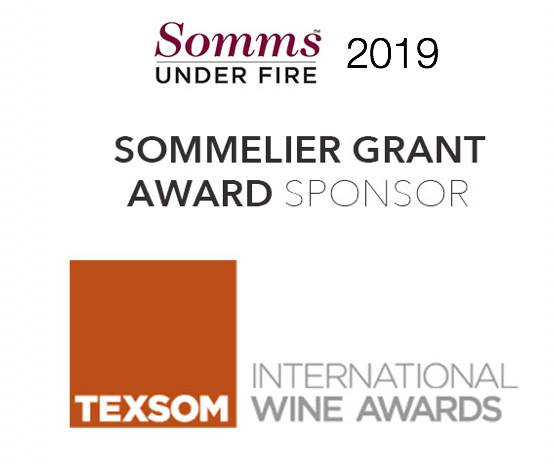 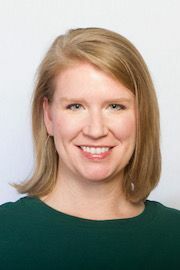 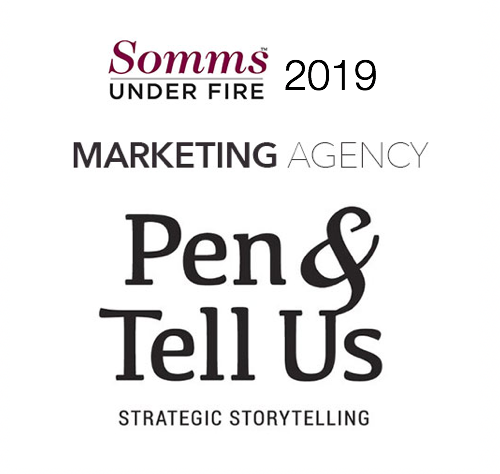 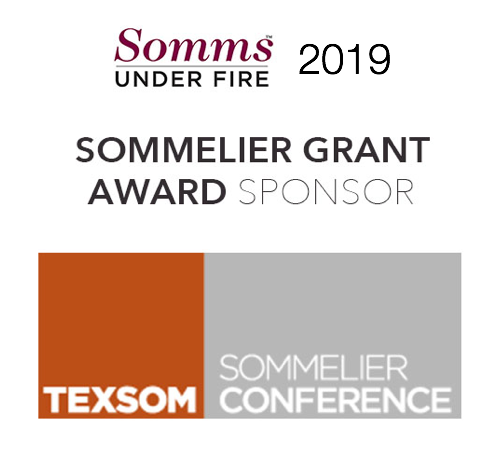 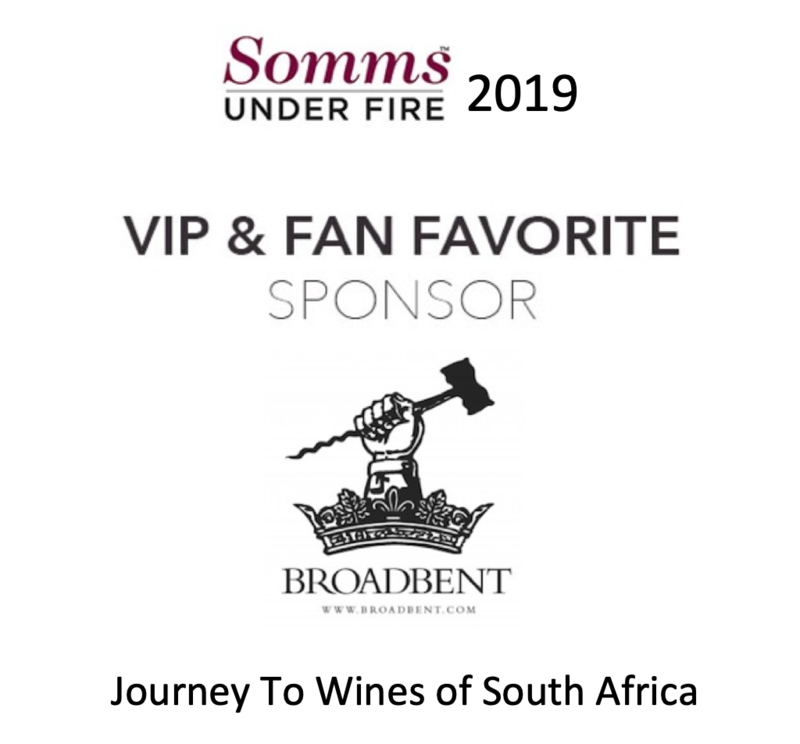 Congratulations to the 2018 Somms Under Fire Winner Advanced Sommelier Jill Zimorski! 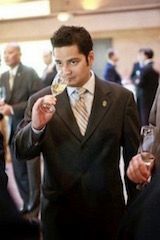 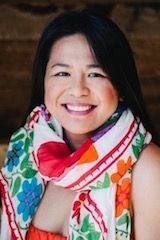 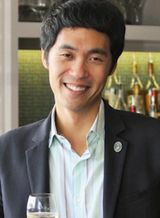 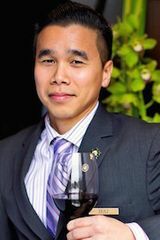 Congratulations to the 2017 Somms Under Fire Winner Advanced Sommelier Hai Tran! 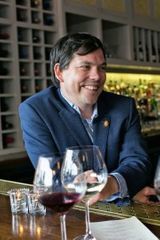 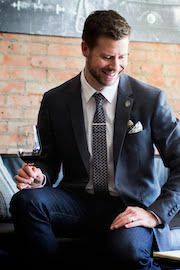 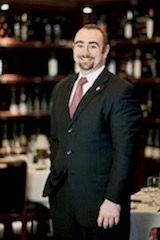 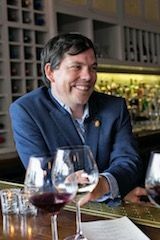 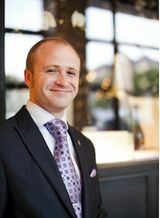 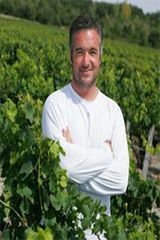 Congratulations to the 2016 Somms Under Fire Winner, Advanced Sommelier Luke Boland! 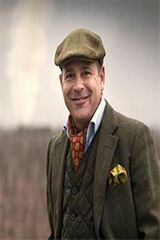 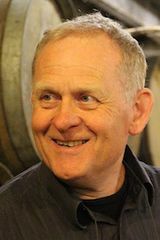 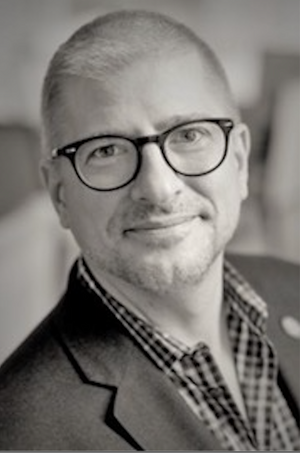 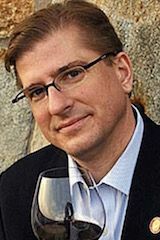 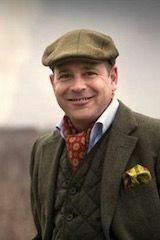 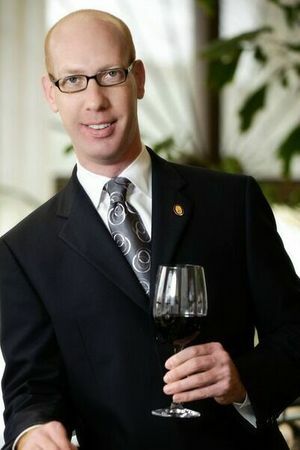 Congratulations to the 2015 Somms Under Fire Winner, Advanced Sommelier James Watkins! 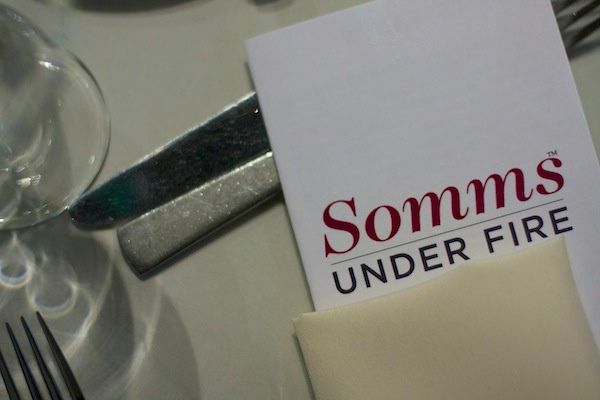 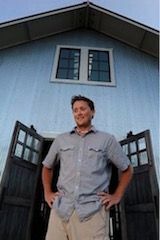 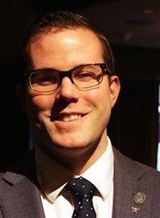 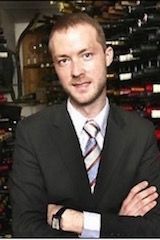 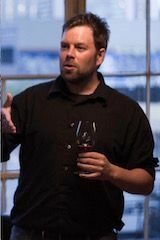 Congratulations to the 2014 Somms Under Fire Winner, Advanced Sommelier Nathan Prater! 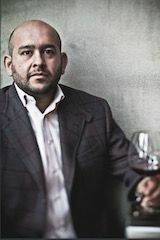 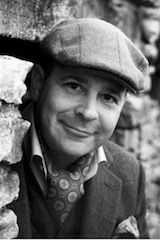 Congratulations to the 2013 Somms Under Fire Winner, Sommelier Scott Ota! 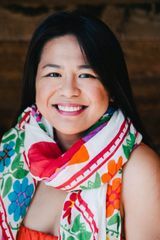 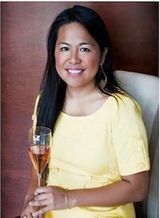 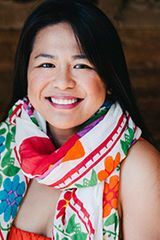 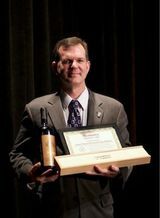 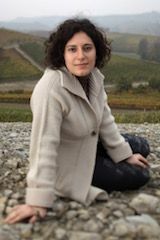 Congratulations to the 2012 Somms Under Fire Winner, Advanced Sommelier June Rodil!